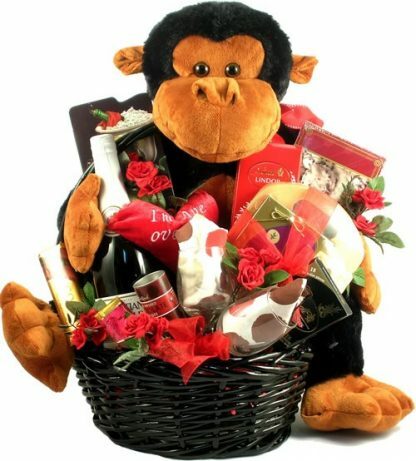 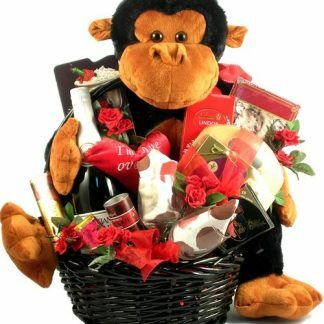 They are sure to go ape over this large and incredibly charming basket that features an adorable 1 ½ foot ape and a bevy of delicious goodies for a lucky couple to enjoy together! 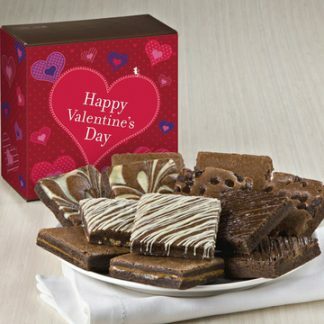 Strawberries Dipped In Creamy Milk Chocolate. 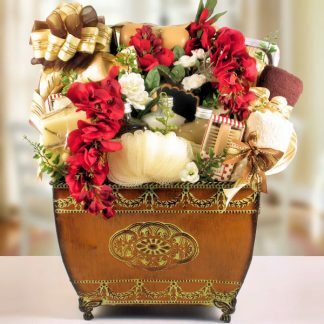 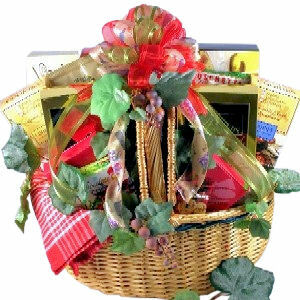 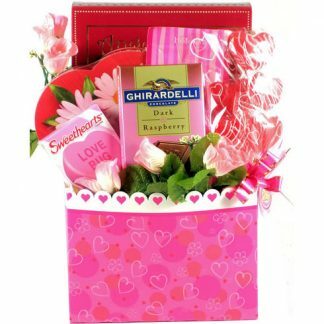 This is one large romantic gift basket that they are sure to love.